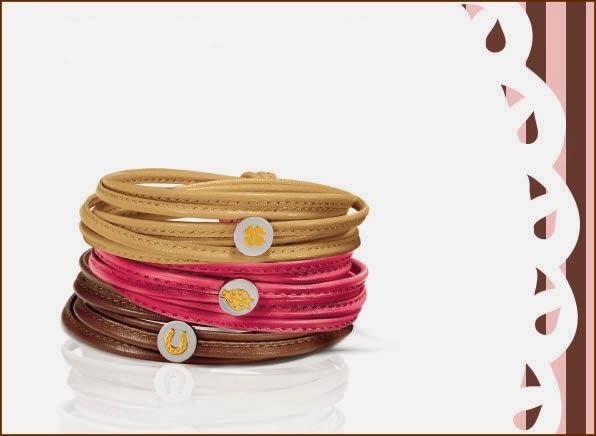 Create a sweet message in a gorgeous delight for you to wear! I wouldn’t find a better time to talk about this collection than Christmas because if you are looking for an ideal gift you may have just found it! As a huge fan of jewelry, I immediately fell in love with this collection, I love everything that can be customized and create a jewel that can have a special meaning to me. 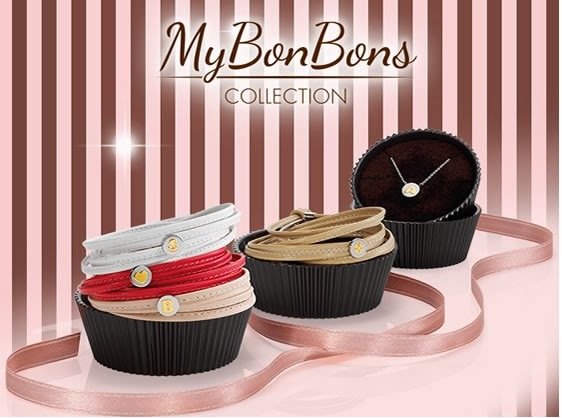 When I found My Bonbons collectionwhat caught my attention were the bracelets. 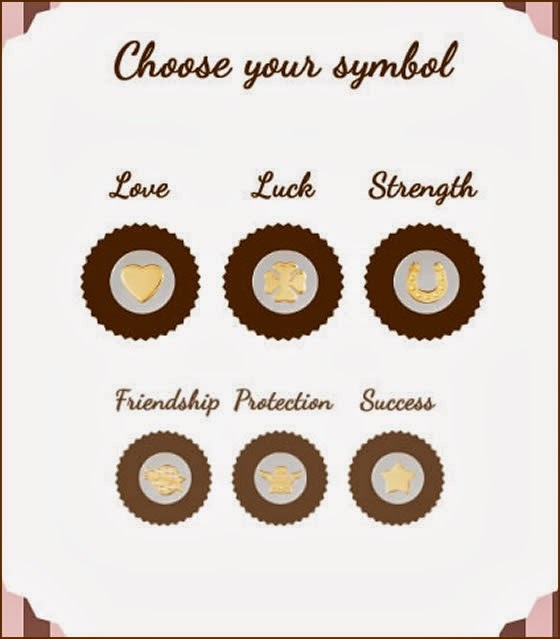 I love the idea of being able to choose between several colors as well aschoose the symbol that can be an initial, a zodiac sign, or other amulets. 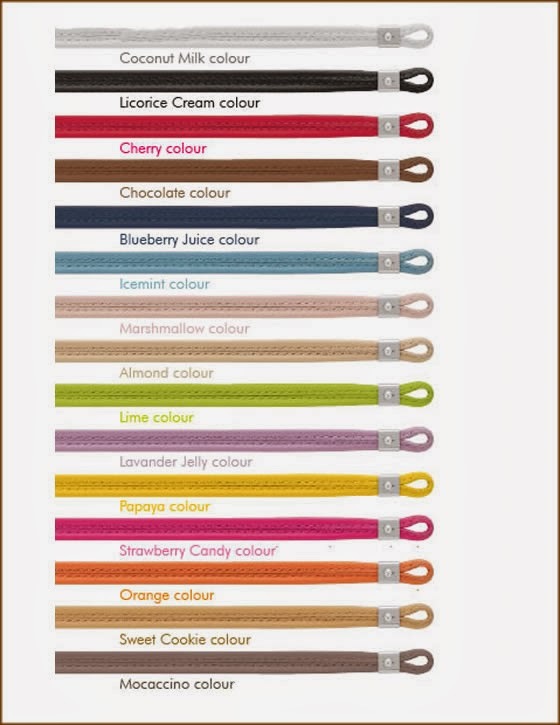 Apart from these bracelets, there are also necklaces, rings and earrings. 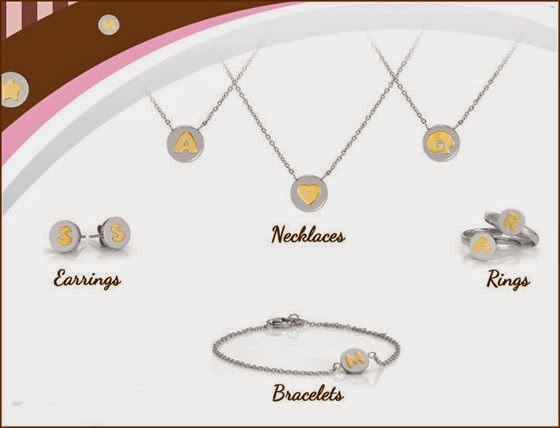 The necklaces with the initials are amazing and I won’t resist for this one for sure! This its a unique and beautiful collection thank you for sharing. Te invito a visitar mi blog en elle... mi último post? : http://penadesuerte.blogs.elle.es/2013/12/05/en-la-busqueda-de-la-felicidad-dedicado-a-ella/ : un post que va con dedicatoria para alguien que es muy especial para mí.